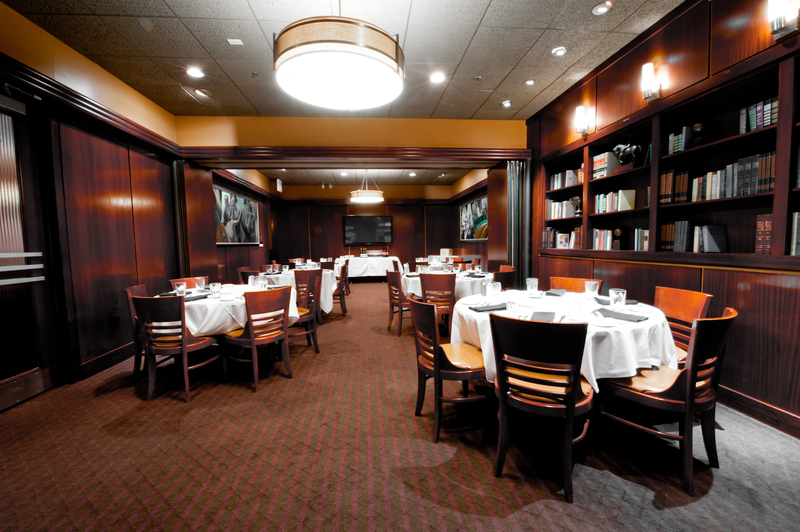 A 1940's, Chicago-style steakhouse offering the finest certified USDA Choice Beef, fresh seafood and craft cocktails. 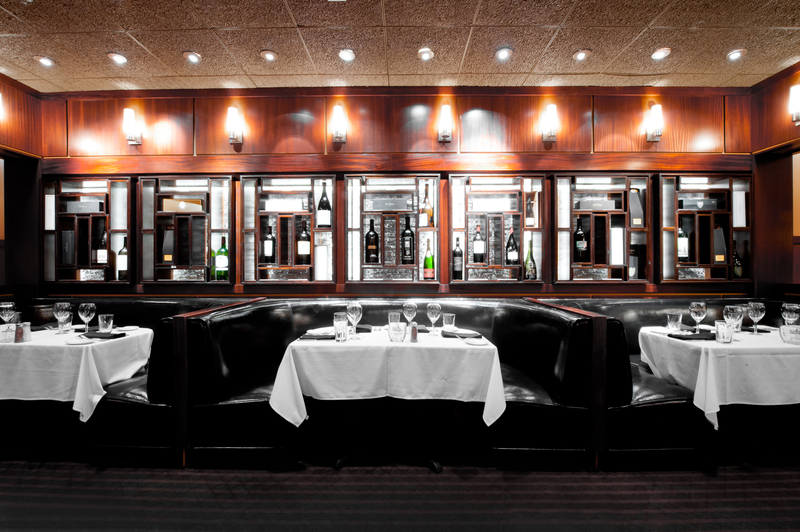 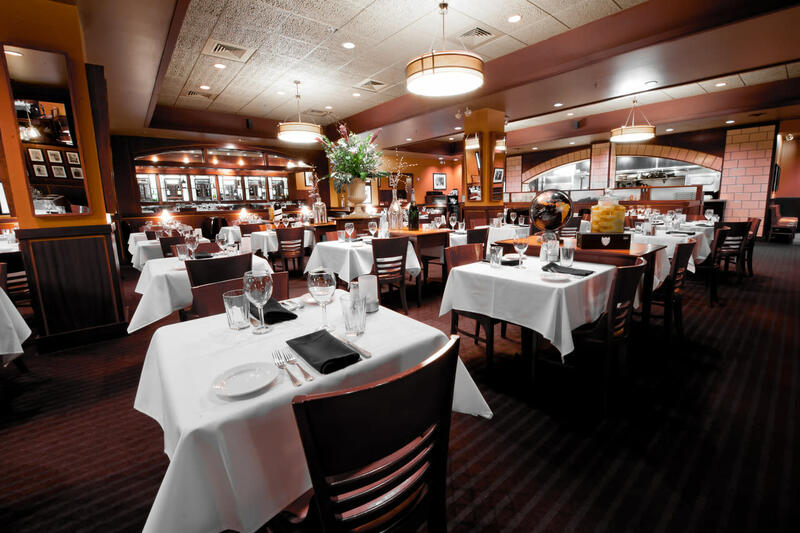 Sullivan's decor contains elements of art deco design, dark polished woods, crisp white linens and walls displaying the extensive wine selection throughout. 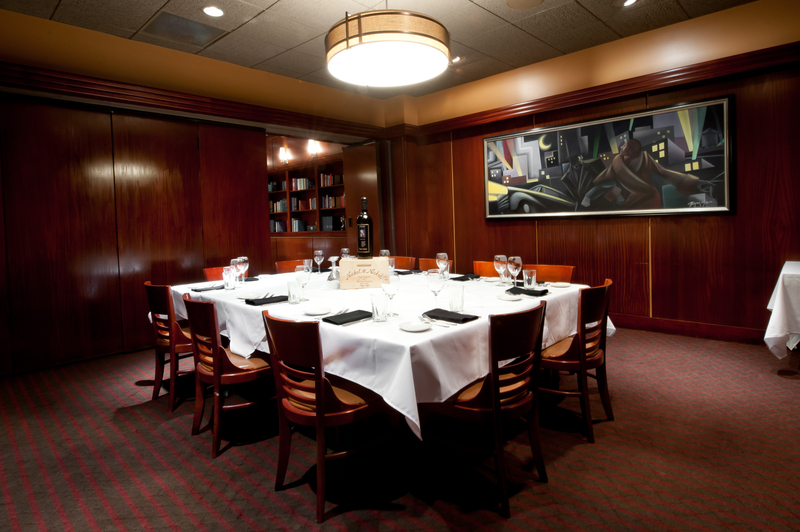 Jazz music is played overhead while the lounge offers live music five nights a week. 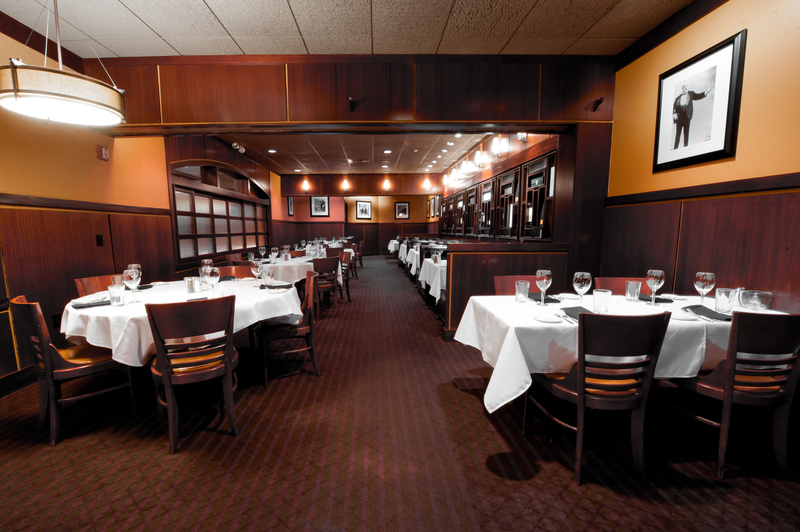 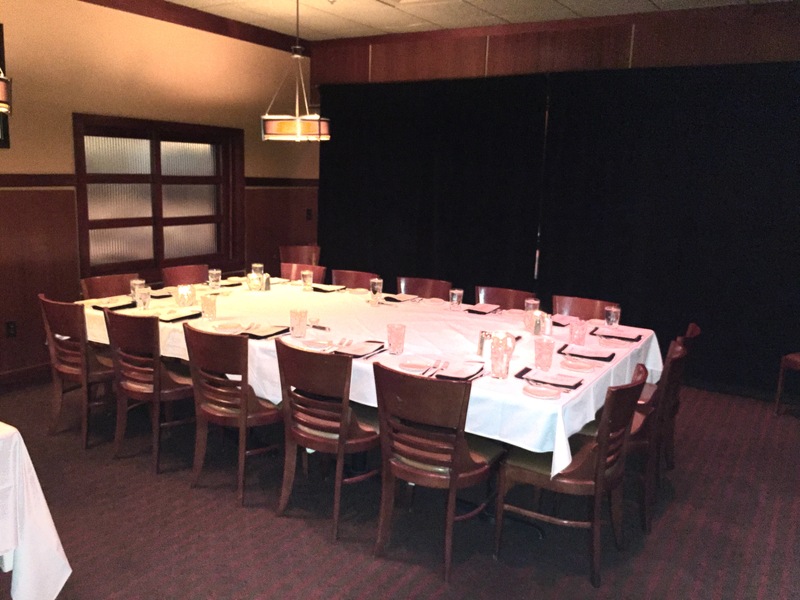 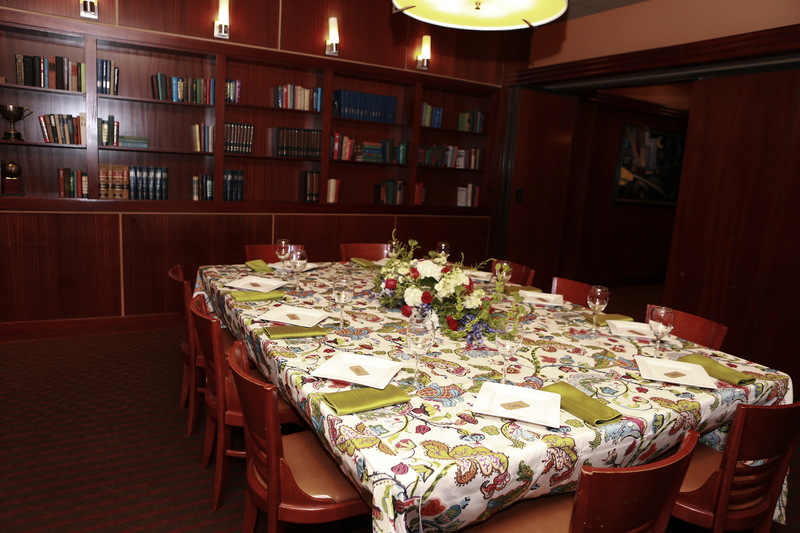 With six private dining rooms, there is a space to fit any occasion. 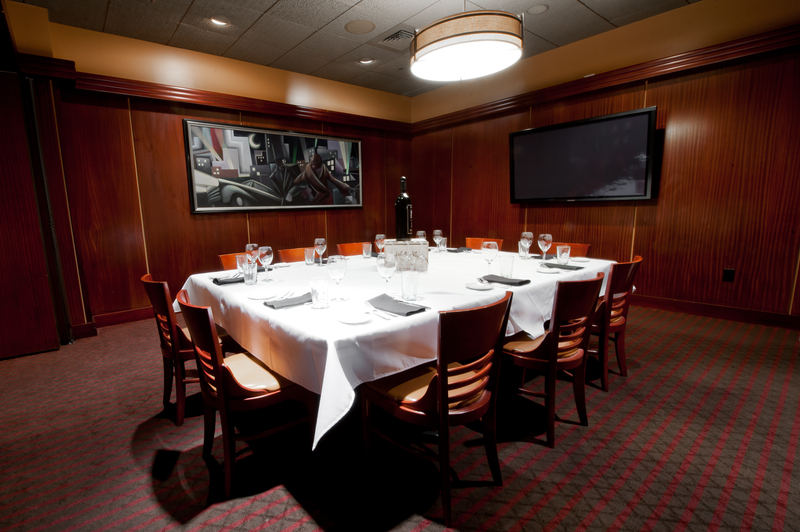 Audio visual and WiFi available.